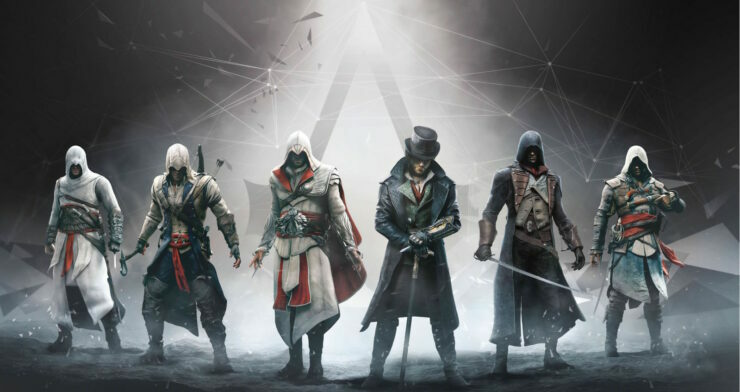 Last week, we learned that the next entry in the Assassin’s Creed series, currently known as Assassin’s Creed Empire, is supposedly going to be called Assassin’s Creed Origins. Following the first leak, more details on the upcoming game have emerged online, painting a rather promising picture. According to Liam Robertson, Assassin’s Creed Origins is going to be a vast open world experience taking place in ancient Egypt and featuring two main characters. The game will apparently be much less linear than in the past, featuring a character progression system that has been compared to Skyrim’s. With Ubisoft wanting to move the series forward, it’s not surprising to hear that Assassin’s Creed Origins will be the biggest entry in the series, with players having the ability to also reach other locations in the Mediterranean Sea. The game will apparently grant the player considerably more freedom, featuring a greater emphasis on exploration over previous entries in the series. One source tells us that this is the biggest Assassin’s Creed the company has ever created and is “huge” in scope. They say that it has been in development for “at least” several years now. Hopefully, it will benefit from this extended development cycle. Not only is Origins rumoured to boast an explorable ancient Egypt, players will also apparently be able to go beyond it – possibly even as far as Greece. We were told that boats will return in the game, allowing the player to sail the Mediterranean. Naval combat, naturally, is also said to be included.